Waiting is something no one likes to do. You wait in line to dine…you wait in line to see a movie…you wait at the stop light until it turns green…you wait patiently for people to cross the street. You wait for that promotion that was promised to you and never got. It seems as if we have to wait for ever and a day! When does it stop? The answer is ‘never’ because negativity breeds more negativity and in order to get it out of our system, we have to surround ourselves with positive people, positive words, positive thinking, and positive things. 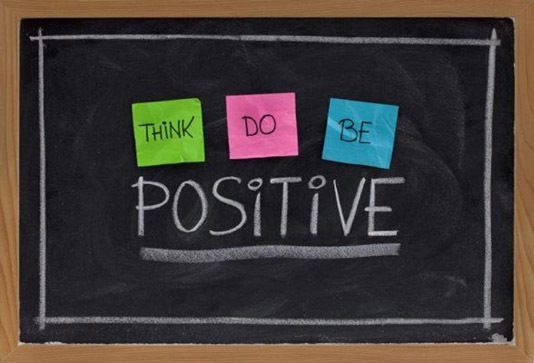 Positiveness has to become a part of how you choose to live your life. Not wanting to wait patiently could cause so much frustration not only in you life, but in other lives as well. It affects the people around you. So, how do you change from a negative attitude to a positive attitude? If someone comes to you with gossip, quickly change the subject or simply say, “I don’t gossip.” I say this all the time and it lets people know right off the bat where I stand. Change your normal hang out spot. If someone speaks negative about a person, say something positive about that person. Never give a gossiper something to talk about…after all, that’s what they do best. If you are at work, have lunch by yourself. I have been in situations where two people are feuding and each one will come to me about what the other said. I quickly tell them to pray about it. I have been there and done that and it is not fun taking sides. I have learned the hard way to stay out of it because whatever comes out of your mouth will be used against you in the worse way. Once you get this positive thing down, you will learn how to wait more patiently. This concluded Mimi Jenkins’ Moment of Truth.